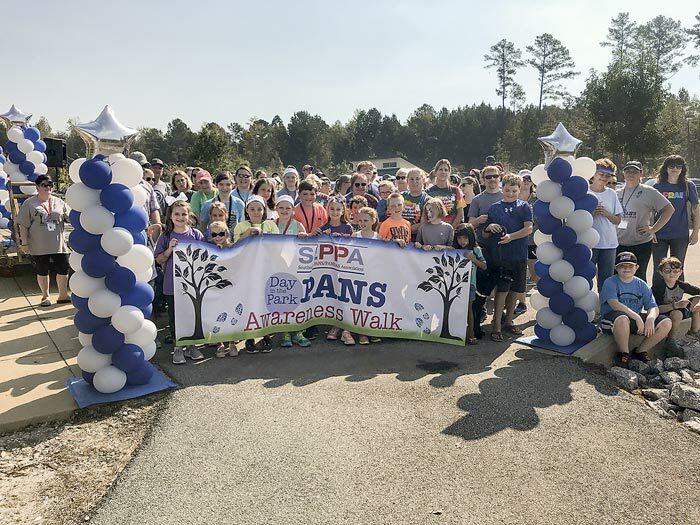 The 2018 PANS Awareness Walk held Oct. 6 at Lake McIntosh and sponsored by the Southeastern PANS/PANDAS Association was a multi-state event drawing a large number of adults and kids. 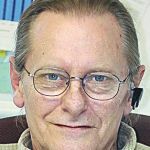 Pediatric Acute-onset Neuropsychiatric Syndrome (PANS) and Pediatric Autoimmune Neuropsychiatric Disorder Associated with Streptococcal Infections (PANDAS) are caused by infections that result in a variety of sudden neuropsychiatric symptoms. For more information visit www.sepans.org. Photo/Ben Nelms.